The Gloucester Revolving Loan Fund was established to provide partial funding for businesses and non-profit organizations undertaking activities broadly defined as economic development within the Gloucester Village area of Gloucester, Virginia, as defined by the Articles of Incorporation of the Corporation. Program loans are available to eligible applicants for the following activities: fixed asset loans for acquisition, expansion, improvement and/or rehabilitation of an existing business, land, building, inventory and equipment, to include, without limitation, sites of historical significance to Gloucester Village. Learn more at www.gloucesterloanfund.org. 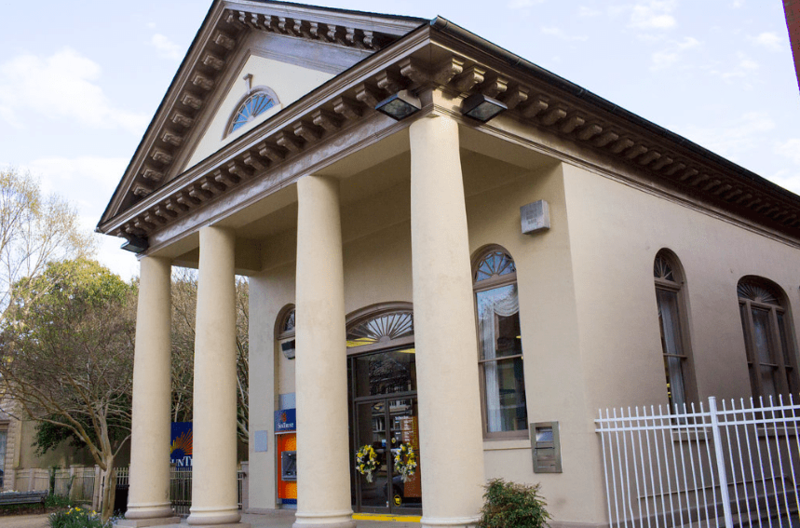 The Gloucester Main Street Preservation Trust (MSPT) administers Main Street Center and other Trust assets for the benefit of the community of Gloucester, Virginia. Funds generated by the Trust’s assets are intended to be used to attract new and additional business to Main Street in Gloucester by enhancing the economic and business environment, preserving historical landmarks in the Gloucester Court House Village area, and promoting civic and cultural activities. The Main Street Preservation Trust works with the Cook Foundation and is a supporter of the Gloucester Main Street Association. Learn more at www.gloucestervillage.com.